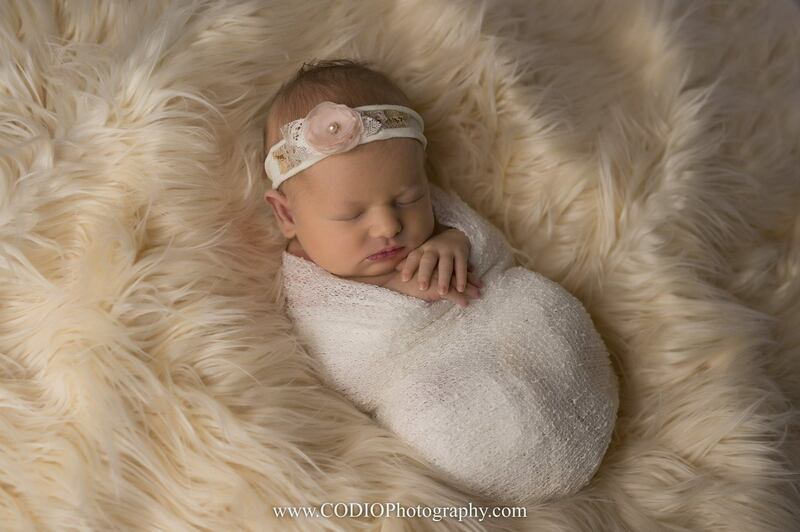 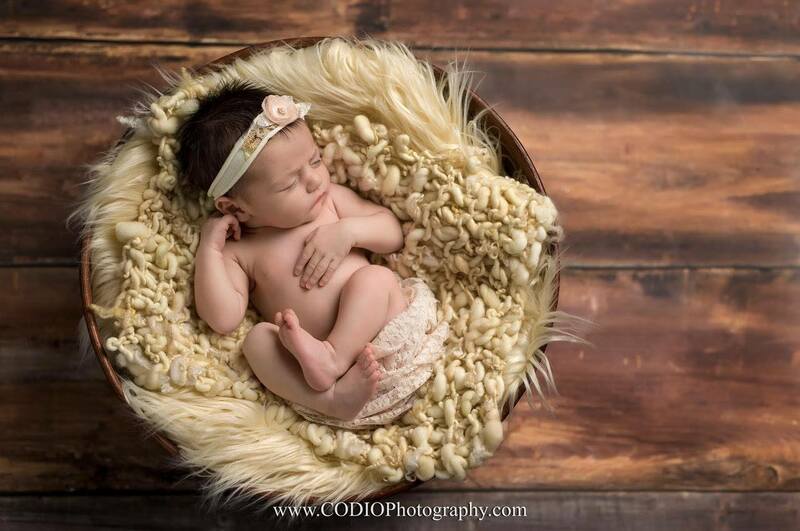 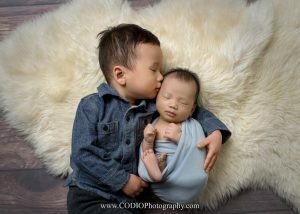 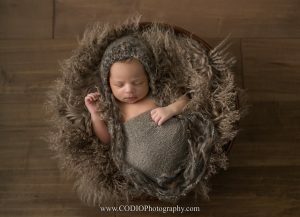 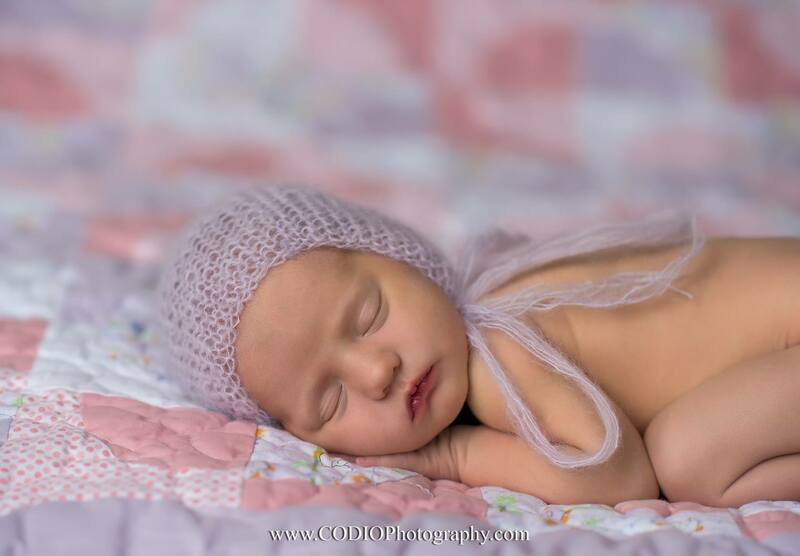 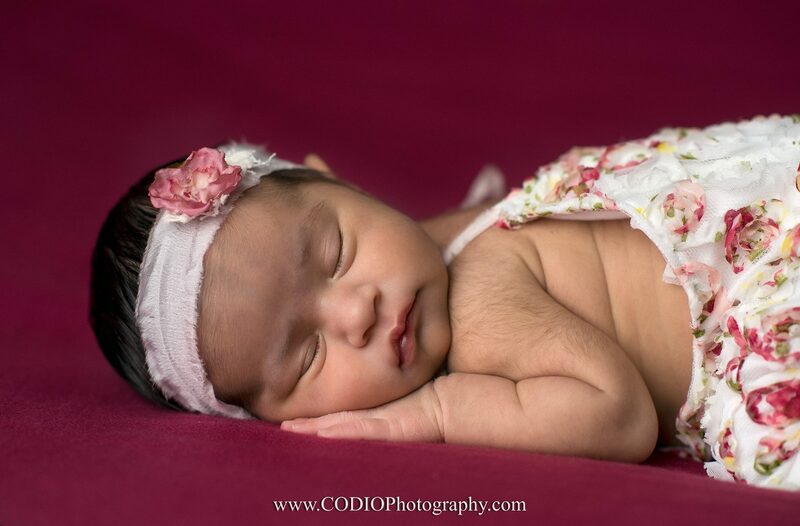 CODIO Photography specializes in newborn, baby and maternity photography in our Boutique Studio located in Airdrie Alberta, serving Calgary and Area. 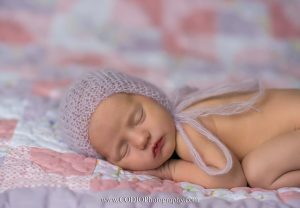 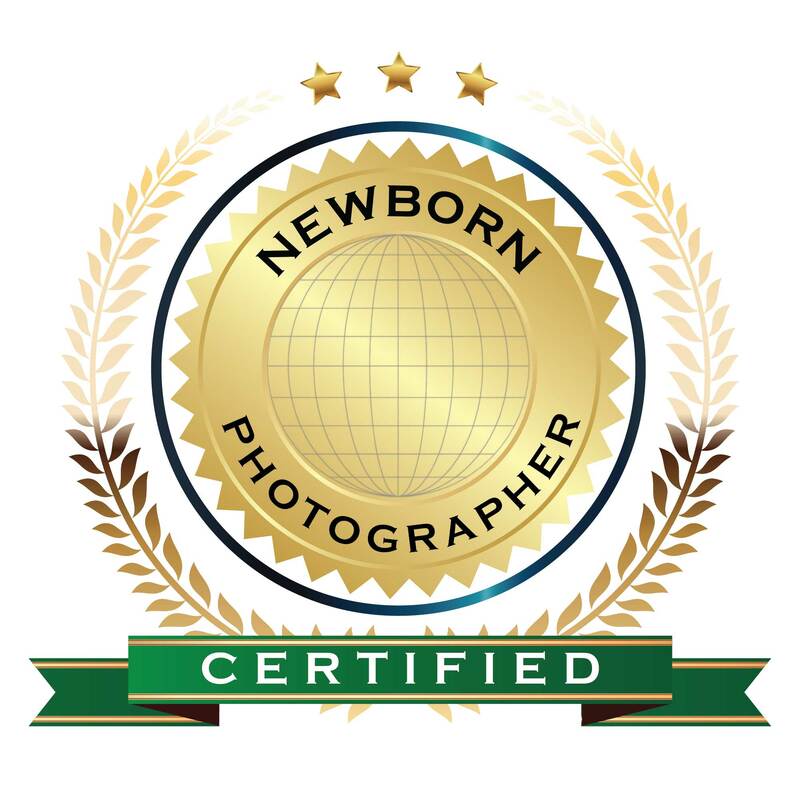 With more than 5 years experience photographing newborns as well as being a mommy to 4 beautiful children. Unique, beautiful, natural, organize, timeless photos that will last a lifetime is what we pride ourselves on. 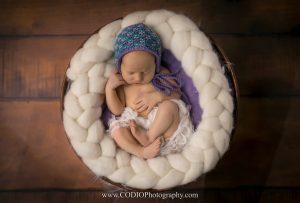 We provide all of the props and accessories, all you need to do is come and relax and watch us do our magic with your newborn. Focusing on safety first with your newborn and providing you and your family with an amazing experience from start to finish.